Android: Maximum of Android lovers is currently waiting for the Next release of Android. Here, we got a news about the release and feature. The new Android Nougat had the Manual exposure control camera. So, the users no need to depend on the third-party. Google Android releases with the additional feature in its Nougat. 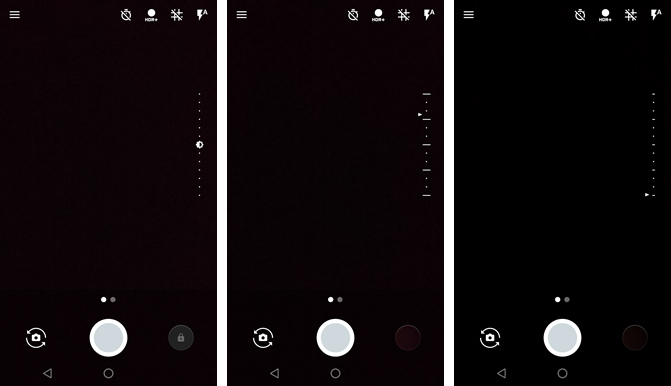 Simply called as Android 7 feature had the manual camera exposure. Scroll down and read about the Android 7.0 release. The Mobile Reporter reveals the release of Android N. He said “Android 7.0 releases next month, with the 8/5 security patch. Sorry Nexus 5 owners, no Nougat for you ?.” on his twitter. 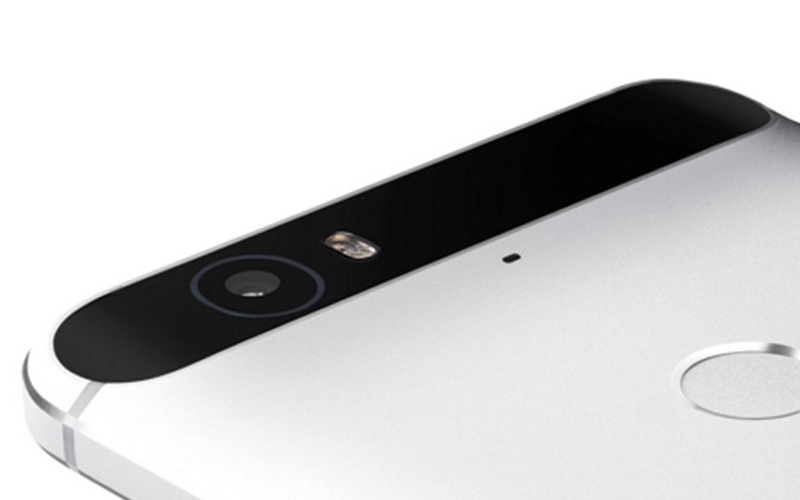 According to the report of Android Police, the camera control exposure will come back again with android. The Android addicted lovers are known about this camera’s function. The right side slider had the option to make your photo as bright and dark. If you move it in the upward direction, then it is the bright light. If you move it in the downward direction, then it is dark. It is good news if it is confirmed. The Source reporter has also didn’t confirm about this feature. They added an image of three screenshots of the camera app. Let look it here below. We provide it on a single image. We need to wait for the official confirmation and the to wait for the first release mobile name. We don’t know about the plans of google. Stay tuned with us for More Updates about Google Android 7.0 Nougat (Android N).